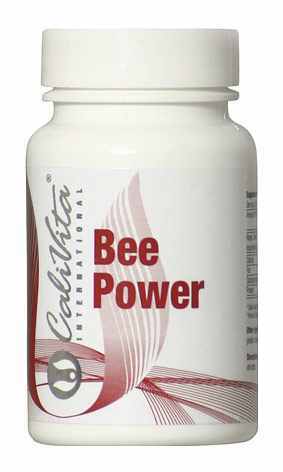 - clearly strengthens the immune system. Take 1 capsule daily, or as directed. La Bee Power é un prodotto di base di pappa reale. Uno degli elementi fondamentali di costruzione della pappa reale, la HDA svolge un effetto antimicrobico contro piú tipi di mucosi e batteri. Contiene tutta la seria della vitamina B e in piú é formato di sali minerali, oligoelementi (per es zolfo, manganese, nickel, cobalto). Funziona come fonte naturale delle vitamine A, C, D, E, dell acido folico, delle sostanze minerali delle enzime e di 18 tipi di aminoacidi. Honey bees use pollen and a special secretion from glands in their head, to produce a nutrient rich substance called royal jelly. 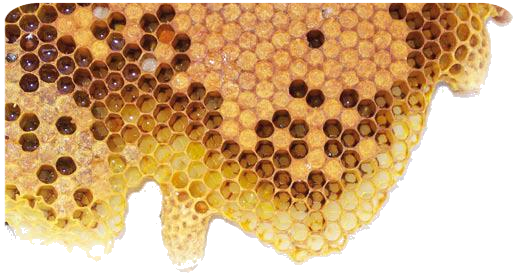 Royal jelly is fed to all larvae in the hive to provide nutritional support for rapid growth, but it also is used to trigger the morphology that turns a regular larva into a queen bee. If a larva receives royal jelly exclusively from the time of hatching, and in large quantities, it becomes a queen bee. Unlike worker bees that live, on average, for four to six weeks, a queen bee can live for three to five years, and in that time produce hundreds of thousands of eggs. A testament to the exceptional nutrition the queen bee receives is the fact that, in a single day, she can lay more than her own body weight in eggs. 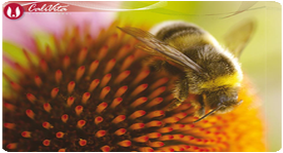 Royal jelly contains many substances that are beneficial for human health. It is rich in quality protein, containing all 18 amino acids. It also contains simple carbohydrates, B-complex vitamins, trace minerals and enzymes, and helps support a healthy immune system with antibiotic components. It is also source of acetylcholine, a key compound in the proper functioning of the central nervous system. The density of nutrients in royal jelly help support optimum health and vitality, and it is suitable for those wishing to follow a natural diet. Supplementation with royal jelly or bee pollen is not recommended for people with hay fever or any other allergies. If an allergic reaction develops while taking any product, stop use immediately and see a doctor.